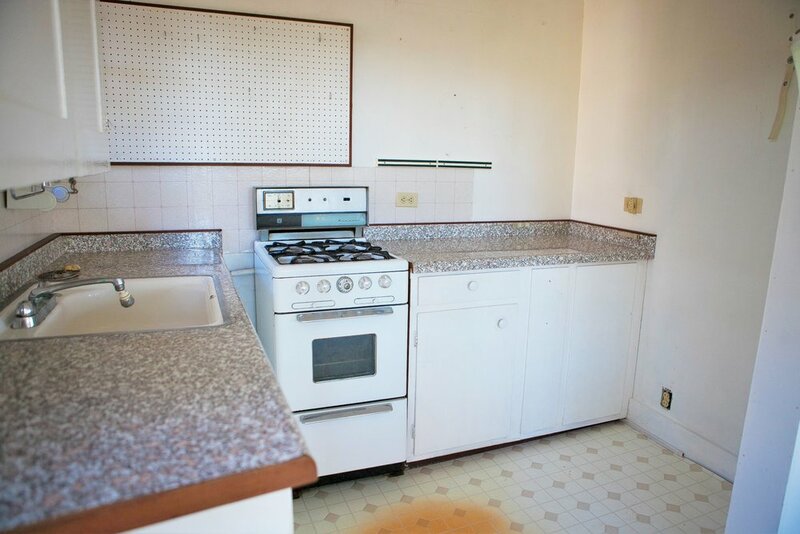 Welcome to 55 Oakdale! 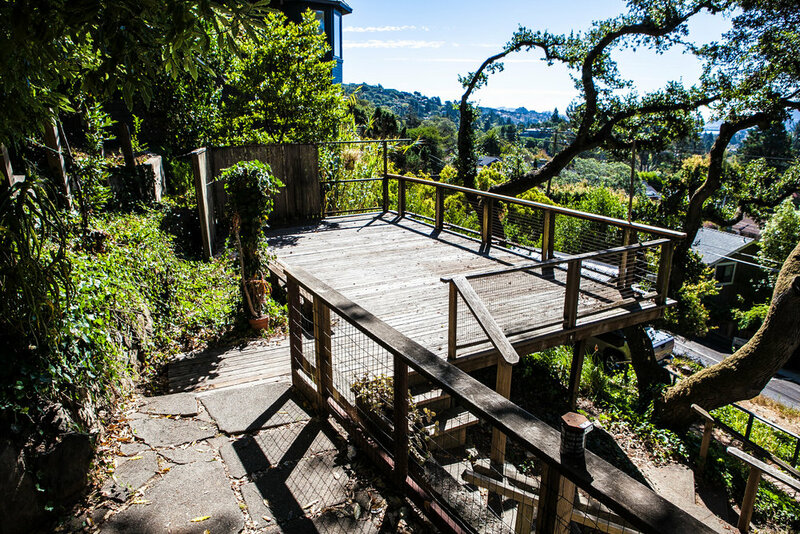 This Mill Valley house was a TOTAL fixer when I bought it. 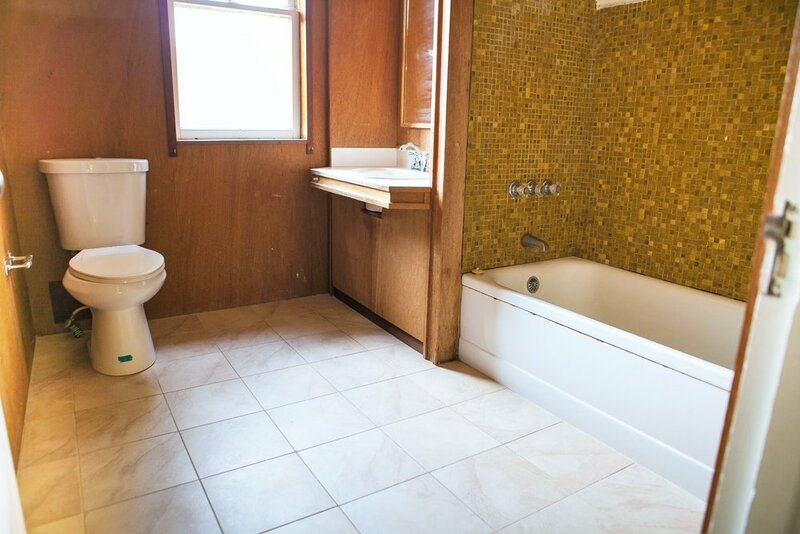 We’re doing a full down-to-the-studs renovation here, with all new plumbing, electrical, a garage, flat yard…the list of improvements is never ending. I hope you enjoy following along with the progress - this home is going to be an absolute stunner when it’s complete!